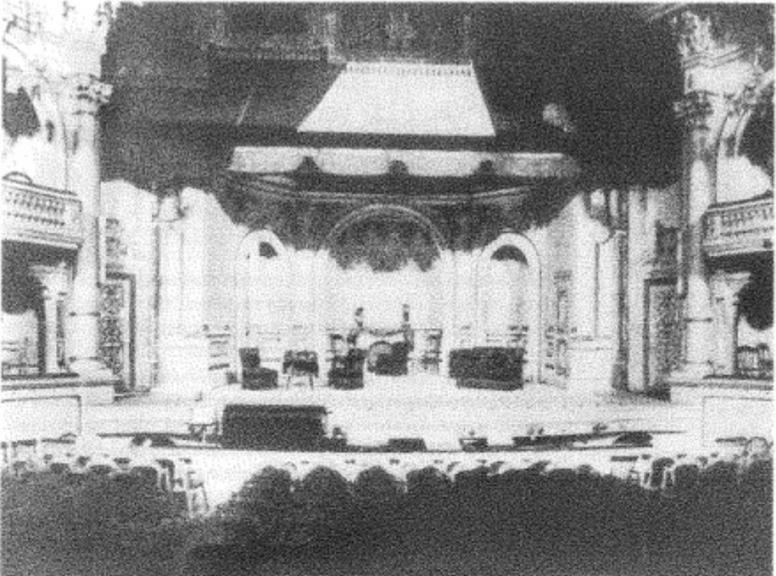 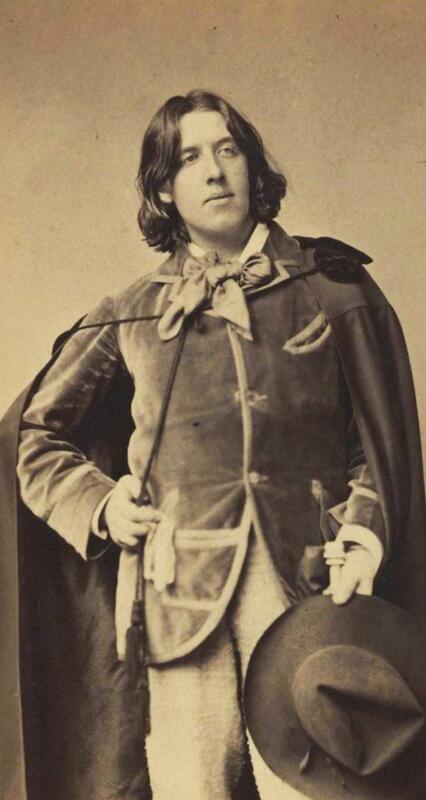 Reported that “there was a fairly good audience,” for Wilde's lecture. 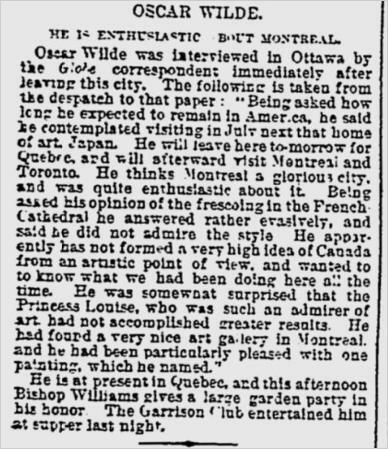 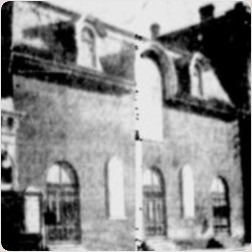 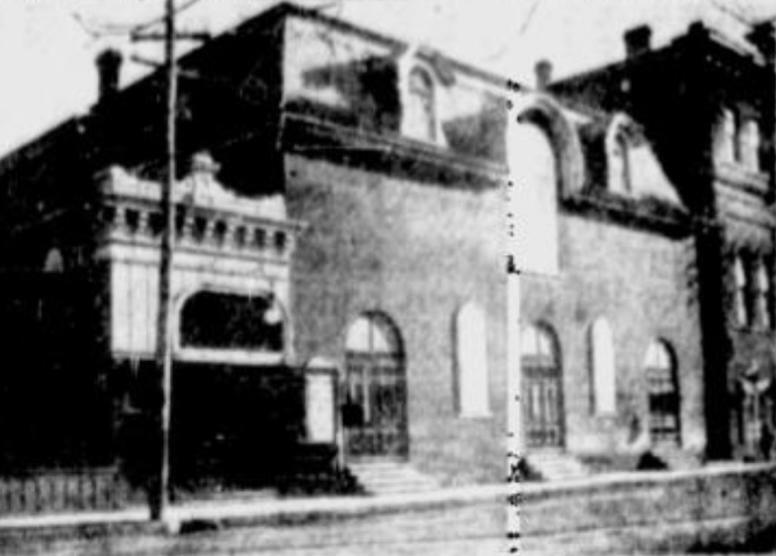 On arrival in Ottawa, Wilde went immediately to the Russell House, the finest hotel in the city at the time, where he was interviewed by the Toronto Globe and “fairly besieged by autograph hounds." 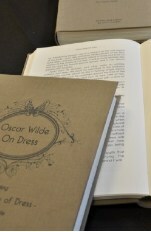 The following day Wilde departed Ottawa by the 4.55 pm train to Quebec City.